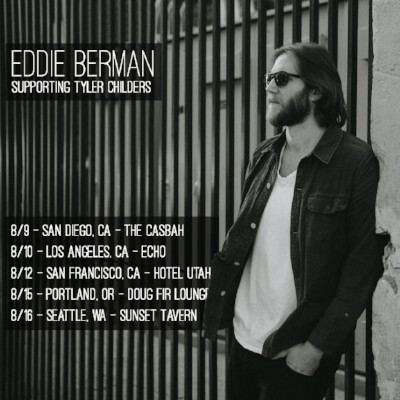 In just one week, Eddie will be joining Tyler Childers on tour! You can only catch him performing at these five West Coast dates, so be sure to buy your tickets HERE. 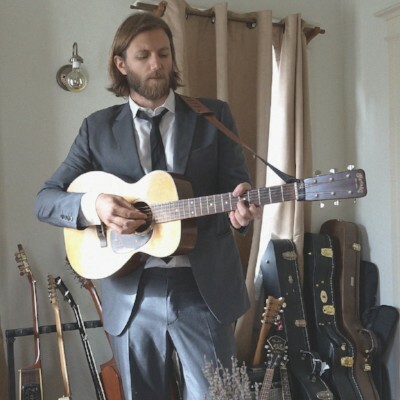 Unfortunately, Eddie had to cancel his performance at the Bootleg Theatre on 8/30, but don’t worry L.A. friends, you’ll have your chance to see Eddie even sooner at the Echo on 8/10! See below for the full list of tour dates. In addition to his weekly covers, Eddie is conducting two more Facebook Live Residencies where he will perform his cover-of-the-week and a few other songs. Due to conflicting dates with the Tyler Childers tour, Eddie’s planned Facebook Live stream has been cancelled on 8/9 and 8/16. You can still catch the final two performances on 8/2 and 8/23. Make sure you tune in on Facebook TONIGHT at 9p ET / 6 PT to hear a mini-concert and ask Eddie some questions! 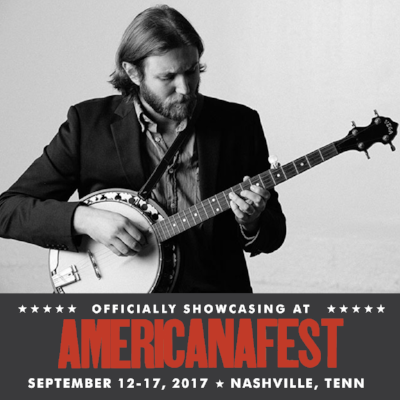 Eddie is honored to be showcasing at this year’s AmericanaFest in Nashville, TN. The festival runs from September 12th through the 17th. Check out the entire lineup and get your festival passes HERE. 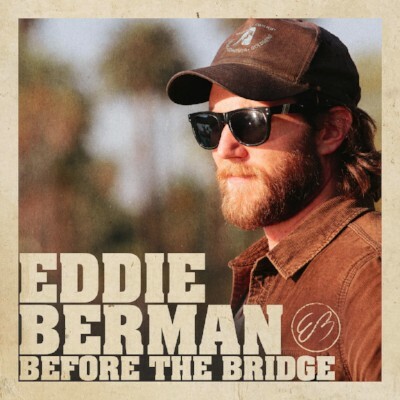 Once a week leading up to the release of Before the Bridge, you’ll be able to hear Eddie cover some of his favorite songs. 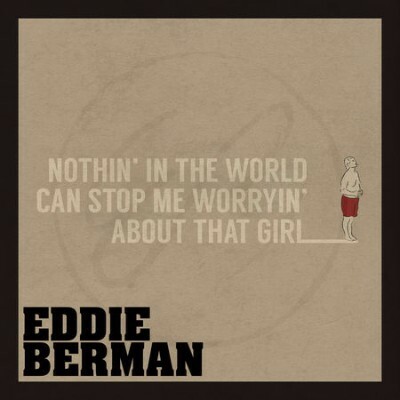 This past week, Eddie released his version of “Nothin’ In This World Can Stop Me Worryin’ ‘Bout That Girl” by The Kinks. You can buy/stream the cover now and watch a live acoustic videoon his YouTube Channel. There’s only a few weeks left until Eddie’s much anticipated album Before the Bridge comes out! The album will be released on September 1st, but if you pre-order the album now, you’ll be able to download “Joann”, “Easy Rider”, and “Untamed” immediately.